All patients are protected under HIPAA. The HIPAA Privacy Rule provides federal protections for individually identifiable health information held by covered entities and their business associates and gives patients an array of rights with respect to that information. 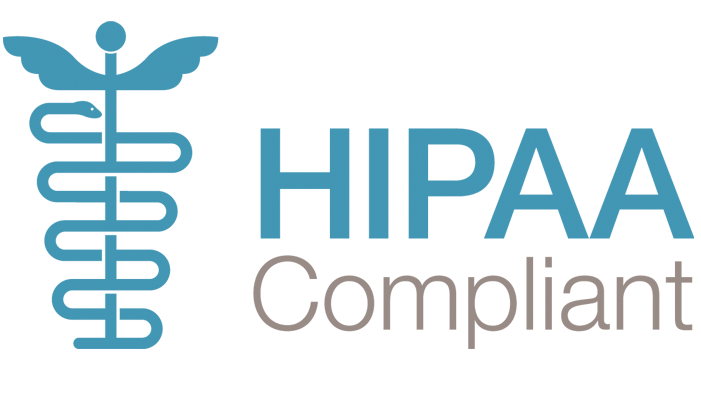 The HIPAA Privacy Rule establishes national standards to protect individuals’ medical records and other personal health information and applies to health plans, health care clearinghouses, and those health care providers that conduct certain health care transactions electronically. The Rule requires appropriate safeguards to protect the privacy of personal health information, and sets limits and conditions on the uses and disclosures that may be made of such information without patient authorization. The Security Rule specifies a series of administrative, physical, and technical safeguards for covered entities and their business associates to use to assure the confidentiality, integrity, and availability of electronic protected health information.